BroadNet S.A.R.L is a telecommunication company which was established in 2003 in corporate under the Laws of Lebanon, whose registered office is Located in Corniche Al Mazraa, Beirut. BroadNet is registered in the Lebanese Chamber of commerce. We offer high-quality and up-to-the-minute services that are guaranteed to engage your target audience across all mobile channels. BroadNet helps you seamlessly send real-time group or individual marketing messages to defined set of customers; thereby allowing you to save time, effort and money while yielding highest returns. Enjoy the entire benefits of an easy, simple to use, convenient, fully controllable and customizable way to connect and collaborate with your customers to promote your business using BroadNet's professional SMS Gateway services. Take one step ahead as such that you're covering two steps further using our fully-controlled end-to-end business SMS services designed to help you scale. 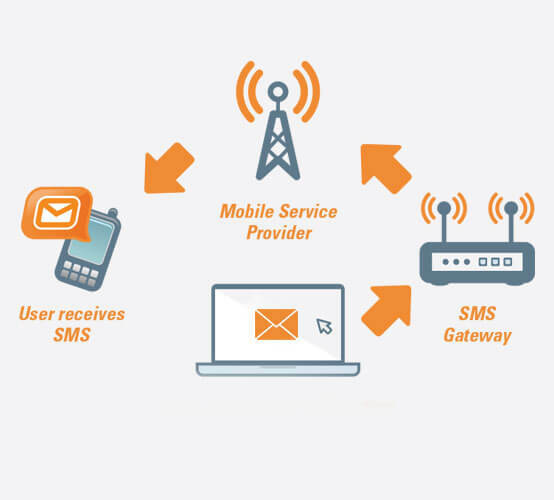 Our SMS services work across operator connections and functions intelligently with a lot of useful features. Short for home location register, HLR s a database populated with data regarding subscribers. BroadNet allows its customers to identify the home country and the home network of a mobile subscriber; thereby targeting the right message at the right time and in the right context. Add a complete, simple, convenient extra layer of conclusive security to your SMS deliverables. 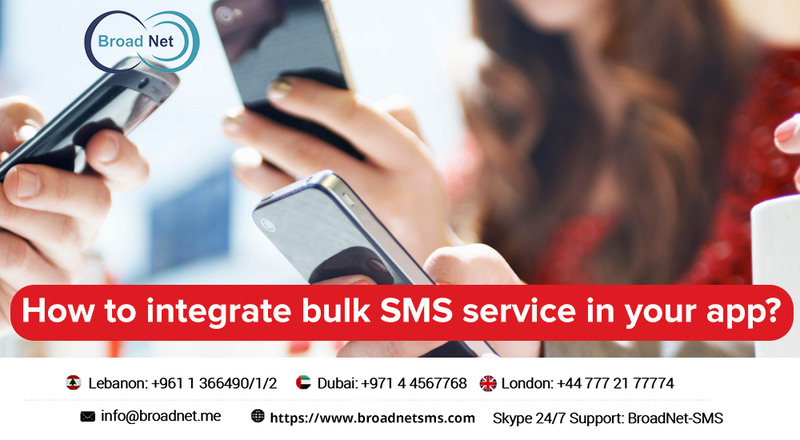 BroadNet's SMS verification service verifies users by reaching their mobile devices in real-time with SMS or voice codes. 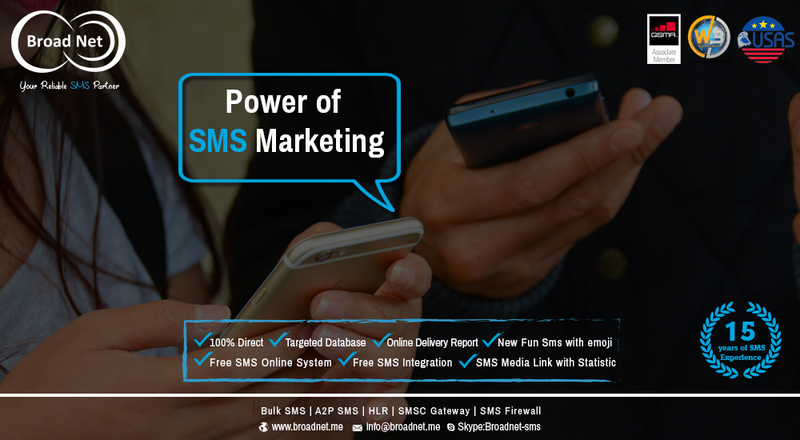 BroadNet's SMS marketing services are pinpointed to offer businesses an unrivaled range of benefits such as increased branding, multiplied revenue opportunities, broader customer acquisition scope to name but only a few. We are BroadNet S.A.R. L - A telecommunications company established in 2003 in corporate under the Laws of Lebanon, whose registered office is Located in Corniche Al Mazraa, Beirut. BroadNet is registered in the Lebanese Chamber of commerce. 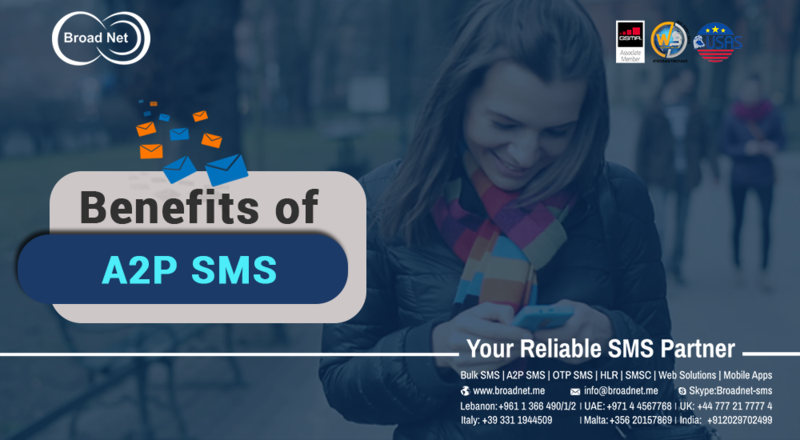 BroadNet S.A.R.L is your trusted SMS Solutions provider. We provide our customers with a operational bulk SMS platforms which can adapt to changing business environments. Our professional expertise, years of experience, domain know-how and skilled resources offer our valued clients with a portfolio of new age communication services that help them streamline their operational objectives, help them connect and collaborate with customers and improve their process agility. 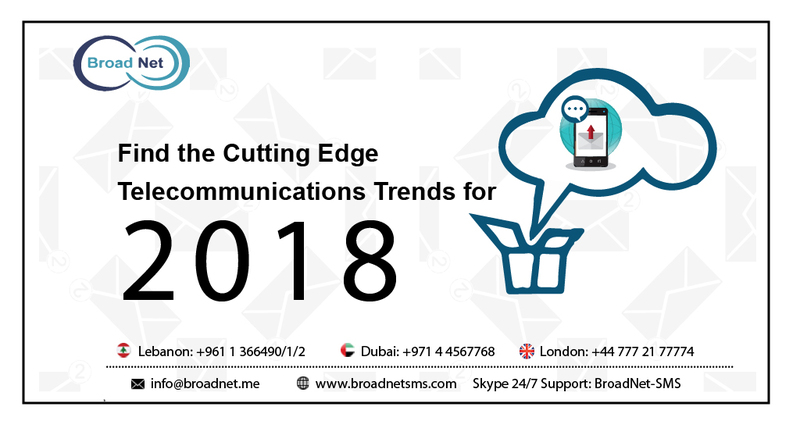 BroadNet is committed to improve, enhance and excel its clients' business presence with smart, simple, fully functional communication services. 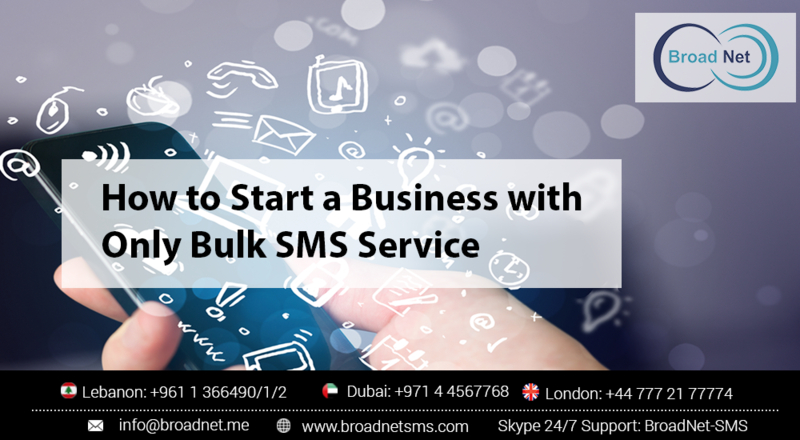 How to Start a Business with Only Bulk SMS Service? Copyright © 2017 Broadnet Technologies, All Rights Reserved.